As somas, each of us is already meaningfully structured in relation to our changing world – in other words “able to adapt.” This meaningful structure is “ourselves” – it already exists beneath all of our searching and rational thinking. From a somatic perspective, we are suffering from sensory motor amnesia – that is, we have forgotten what it feels like to let one’s full somatic being function in living, fluid adaption to the immediate environment. Let’s have a discussion about what it means to truly be present for this life! Theresa Evans resides in Sister Bay with her husband Pete. 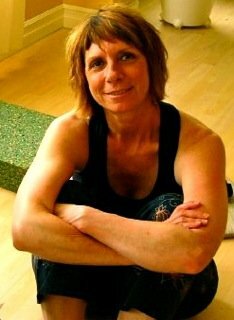 She opened Stone Path Yoga Studio in 2006. 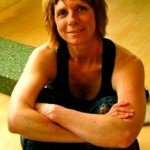 She is a RN, Certified Critical Alignment Yoga Therapist, and Somatics Educator. 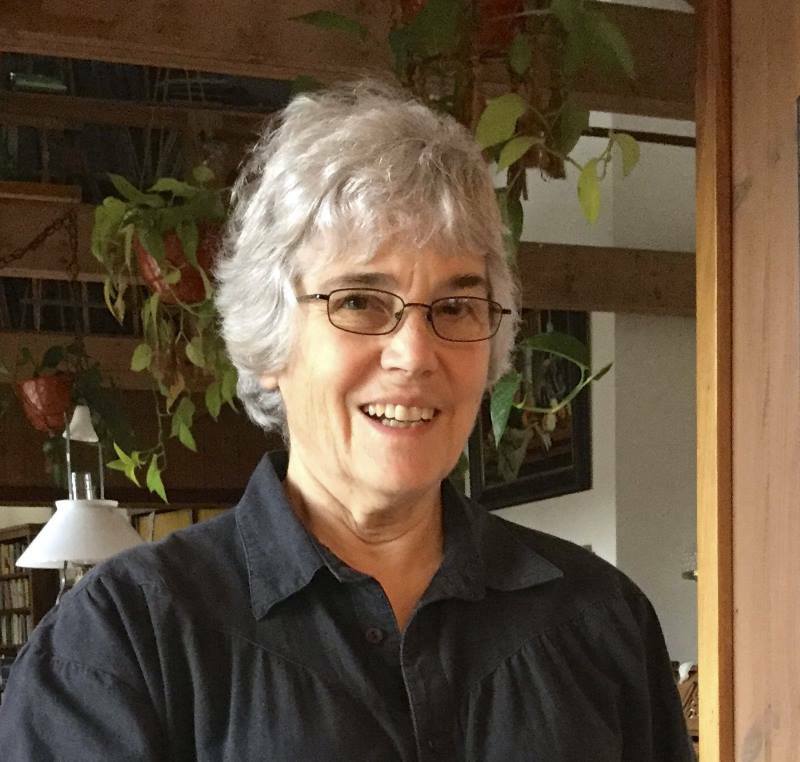 Theresa teaches group classes, workshops, and sees individuals privately who are feeling the effects of sensory motor amnesia. Her favorite word is spaciousness.